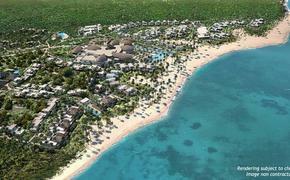 Riu Hotels & Resorts announced the purchase of the Radisson Blu Resort, Marina & Spa St. Martin for $45 million. The hotel will officially become a Riu property on June 1 and be re-named the Riu Palace St. Martin. 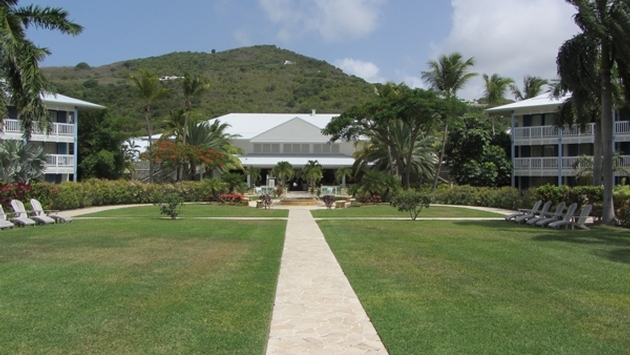 The 252-room, 18-acre luxury property is located in St. Martin’s Anse Marcel National Nature Reserve on the French side of the dual-nation island. The property currently offers 63 suites and 189 guest rooms, each equipped with a private balcony or terrace. The property is located 25 minutes from Princess Juliana International Airport via the resort’s water shuttle service. The resort also offers a full-service spa, an on-site gourmet restaurant and a 150-slip marina which offers guests scuba diving, sailing, fishing and excursions to nearby islands.